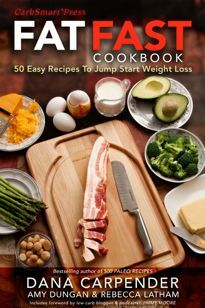 Thanks for signing up for the FatFastRecipes.com Email Newsletter! You need to do one more thing before you’ll start receiving occasional emails. Check your email for a message from FatFastRecipes.com with the header Thank you for joining FatFastRecipes.com. Add comments@FatFastRecipes.com to your list of “safe senders” in your email program. Otherwise, the newsletter could wind up in your spam filter … and we don’t want that. Once you do that, you’ll receive the latest news and information about FatFastRecipes.com.